Li cannot wait for Chinese New Year to come around. 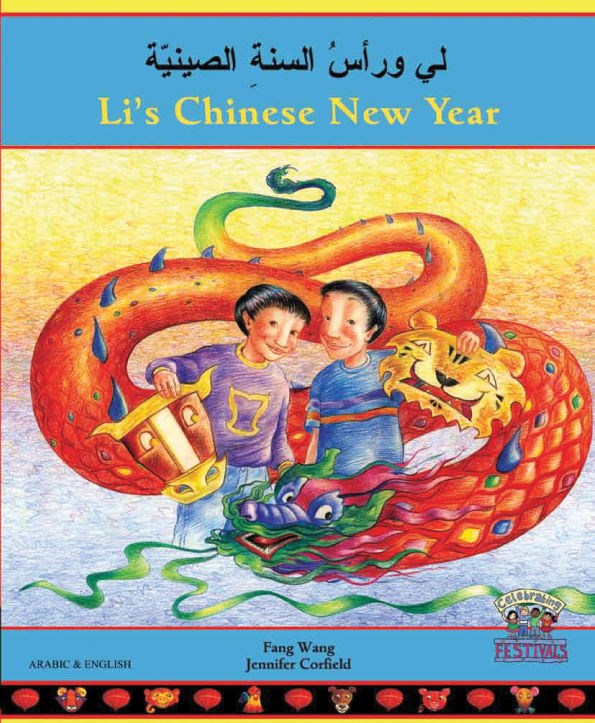 There's a lot to be done before Li's family can enjoy the celebrations though: the house must be swept out to brush away any bad luck, there are lanterns to light and decorations to put up, and Li still has to decide which animal of the Chinese zodiac he is going to be in the school assembly. Join Li and his family flying kites and watching fireworks as they welcome in the Chinese New Year.